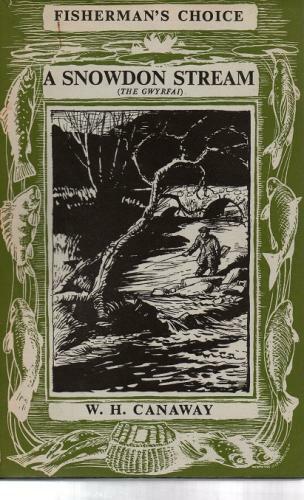 A beautiful little book about the river which rises on the granite shoulder of Snowdon. It produces wild brown trout, salmon and sea trout and these are all considered along with the bass at its mouth. Published in 1958 it is in vg condition as is the jacket. The 'decorations' are by D Watkins-Pitchford (BB). A highly readable and collectable book.